Quality product, but wrong colour sent. Received solid navy blue product, rather than white/blue. From the multiple stickers, looks like this has already been returned once, and restocked with the wrong label. Response from Charles Tyrwhitt: I would like to apologise for the incorrect product being sent to you. 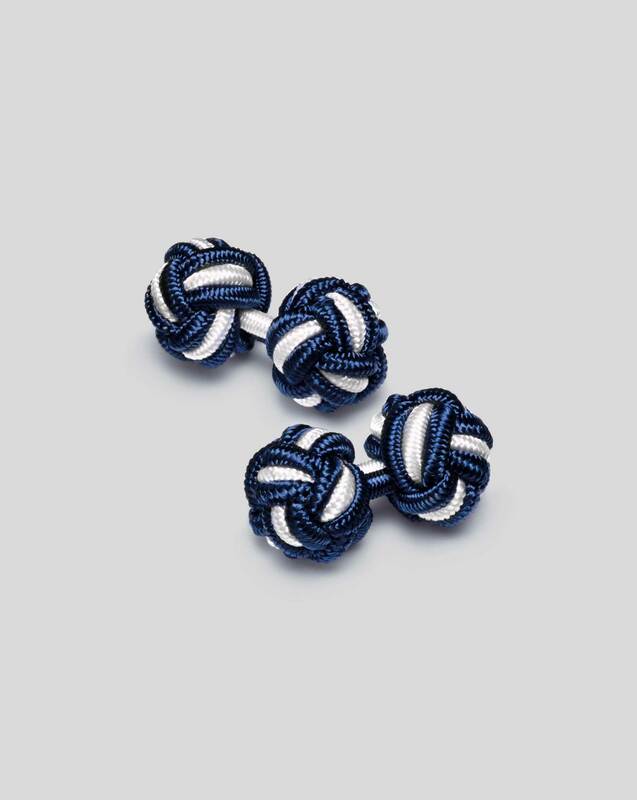 I have organised for a replacement Navy and white knot cufflinks to be sent to you and you will receive a confirmation email shortly. Please don't worry about returning these cufflinks to us.